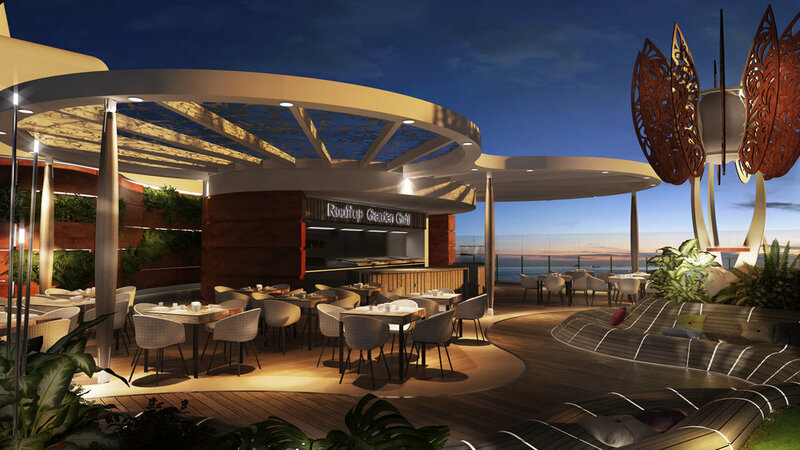 Imagine a cantilevered restaurant floating on the side of the ship and moving up and down 13 floors as you sit there and sip your drink. Or a balcony door that completely disappears allowing you to feel like you are at the water's edge. All this and much more will be part of the new Celebrity Edge ship sailing the Caribbean in Winter 2018 and Europe in Summer 2019. 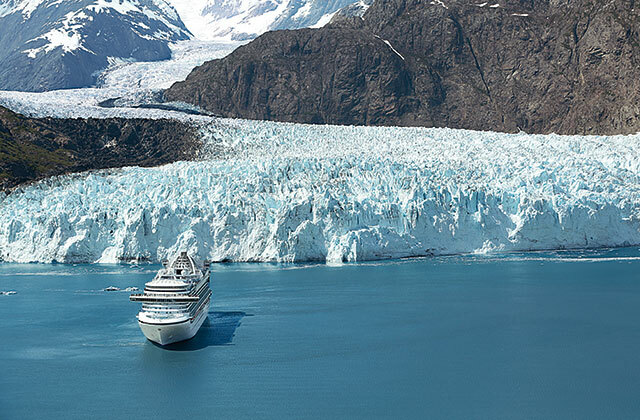 Norwegian has done it again, stunning us with a new ship featuring a lot of firsts - the first at sea Racing Track, the first at sea full size Laser Tag and a stunning 180-degree Observation Lounge to allow you to soak up Alaska in all of its glory. Plus, an array of family-friendly activities and new Haven suites make this a much anticipated arrival for Summer 2018. Jam-packed with activities for the entire family, the Symphony of the Seas will make its debut in Europe in Spring 2018. 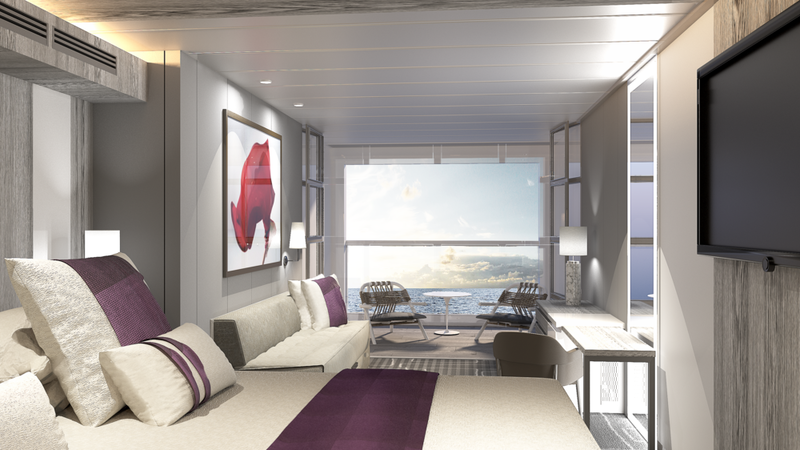 Every single room promises to have a view with the new technology allowing Inside Cabins to become Virtual Balconies. 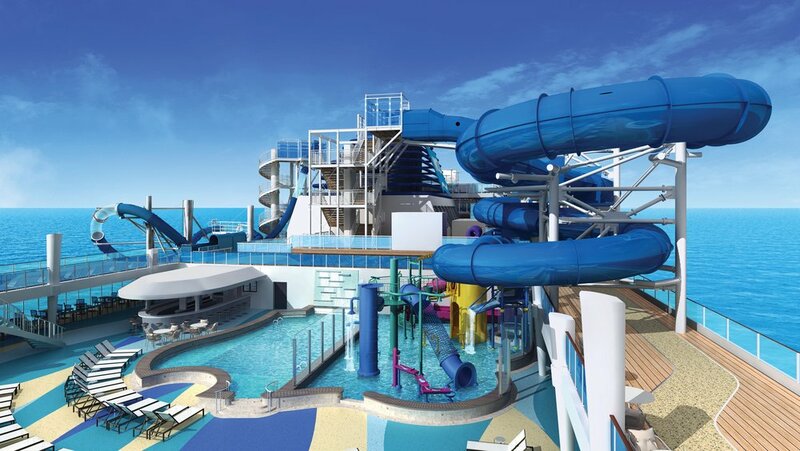 An amazing water park, laser tag and Hairspray musical are just a few of the things you can enjoy onboard. 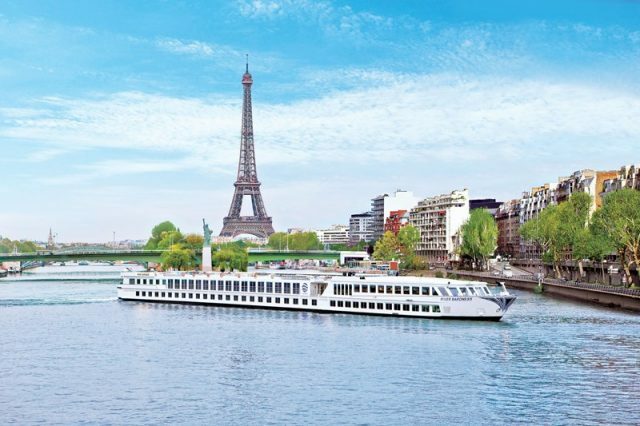 European cruises have been extremely popular with travelers because they provide an opportunity to explore several European cities on just one trip. However, for many first-time Europe cruisers, there are too many options, and choosing one can be very confusing. We constantly get questions from our clients about European cruise options, so here is an overview of the most popular itineraries and questions. 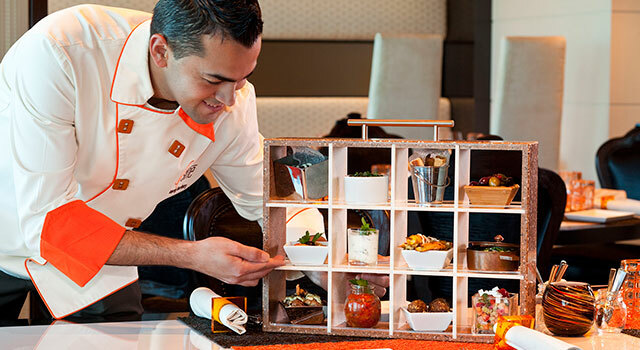 Food has always been an integral part of the cruise experience with many cruisers foregoing budget cruise lines in favor of those offering unique options to wine and dine. Gone are the days of choosing between the buffet and the main dining room each day. But some cruise lines have really elevated the dining experience into an art and created onboard food options to compete with the best on-land choices in cities like New York, Paris and Rome. Due to recent travel regulations, travel to Cuba has become limited to organized cultural tours. But few people now that cruises still remain the easiest option for Cuba travel. Several cruise lines offer 4- and 5-day cruises to Cuba from Florida, the best options being to Royal Caribbean and Norwegian Cruise Lines. Royal Caribbean currently has two ships sailing to Cuba, with the 5-day cruises spending two full days in Havana allowing cruisers to explore the city and its surroundings.